New York is a diverse but highly segregated city, the cultural industry is a reflection of this with people of color kept in lower positions of museums and have very little representation in exhibitions and museum collections. The "Cultural Road Map for Equity" aims to correct the imbalance and hold accountable the city-funded museums who discriminate against peoples of color. 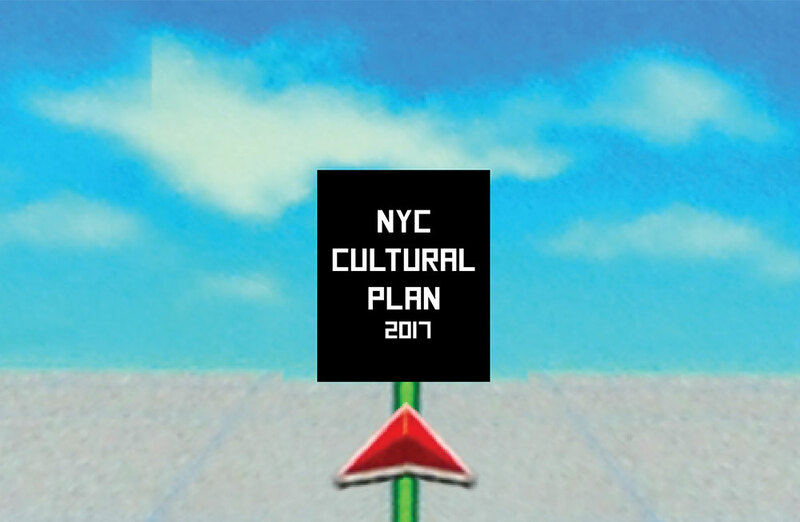 Specifically, the road map is a list of recommendations developed for implementation within NYC's very first Cultural Plan. This plan, set to be voted in on June 30, 2017, will be a legal-binding amendment to the official City Charter of New York City describing how the Department of Cultural Affairs will manage the the function and distribution of culture in New York. This project is a multi-year collective effort by A Common Project and Artists of Color Bloc, a collective that grew out of the protests of the Brooklyn Museum in 2016.